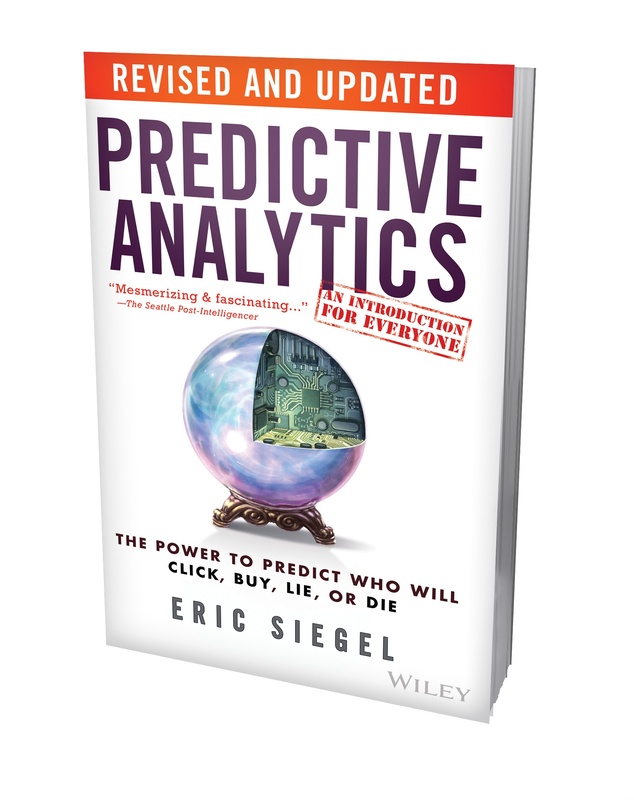 I recently got a chance to interview Eric Siegel, author of the book Predictive Analytics and founder of Predictive Analytics World conferences. The second edition of his book launched January 11th, 2016. Do check it out! How did you get started in analytics? As an academic, machine learning (essentially the R&D term for predictive analytics) was always my passion, both in my doctoral research and as a computer science professor at Columbia University, where I taught grad courses on it and related topics. What excites you the most in analytics? Having left academics umpteen years ago to pursue the “real world” commercial deployment of predictive analytics, I have developed a split personality. The clear-cut value and directly established ROI of driving operational decisions with predictive scores is exciting. It is just plain fun to see the theories come to practice and pay off. On the other hand, I’m still deep down a research scientist who thinks that the idea of a computer automatically learning from data (which is an encoding of experience – i.e., an abundance of both positive and negative learning examples) how to predict is pretty much the coolest thing in science there is. Describe your experience with the application of analytics. When I started as an independent consultant in 2003, most of my clients were online businesses (dating, job hunting, gambling, social network). Churn modeling, ad selection, etc. After we launched Predictive Analytics World in 2009, that has become a more dominant focus in my work. Can you give some exciting or unusual examples of application of analytics? One of the most inspirational accomplishments of predictive analytics is IBM’s Jeopardy!-playing Watson computer, which triumphed against the all-time human champions on the TV quiz show. The questions can be about most any topic, are intended for humans to answer, and can be complex grammatically. It turns out that predictive modeling is the way in which Watson succeeds in determining the answer to a question: it predicts, “Is this candidate answer the correct answer to this question?” It knocks off one correct answer after another—incredible. What are some current trends in analytics? There have been many exciting improvements in the core technology of predictive analytics. One is “uplift modeling” (a.k.a. “persuasion modeling”), which predicts influence . . . in order to do influence. The Obama campaign used it to influence voters in the 2012 presidential election; marketing uses it to more adeptly persuade customers; and medicine uses it to better select per-patient treatments. Another hot trend is ensemble models. Like the collective intelligence that spawns the wisdom of a crowd of people, we see the same effect with a crowd of predictive models. Each model alone may be fairly primitive such as a few simple rules, so it gets prediction wrong a lot, as an individual person trying to predict also does. But have them come together as a group and there emerges a new level of predictive performance. 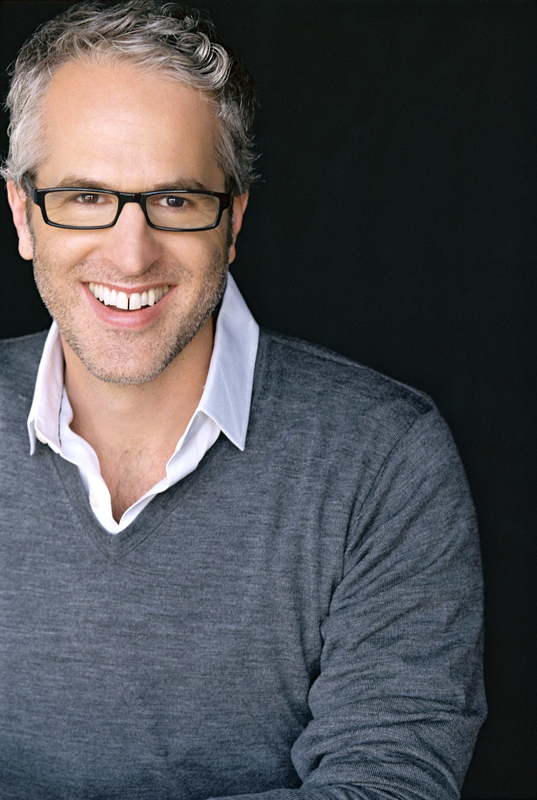 Where is predictive analytics heading? Predictive analytics is growing across industries – we are following that closely, because that is the defining manner in which we have been launching new Predictive Analytics World events, such as PAW Healthcare, PAW Financial, PAW Workforce, PAW Manufacturing, and PAW Government – in addition to the most frequent, PAW Business. In general, virtually all industries can and do increasingly make use of predictive analytics, since it is a very generally applicable concept: predicting outcome in order to drive decisions. If someone is going to buy something, send them a brochure. If someone is going to commit fraud, then audit their transactions. If someone is going to get readmitted to a hospital, take a closer look before you release them from the hospital. What challenges do you see for analytics practitioners in the future? There’s significant confusion out there in the world and the “big data” hype cycle does not help, since that term does not actually hold any specific meaning (other than “hype about data being valuable”) nor refer to any particular method or technology. With the arrival of analytics as a service, do you see the demand of analytics professionals go up or down? Why? The demand goes up. AAAS is part and parcel to analytics growth in general and no software solution can replace the need for experienced experts (it being in the cloud doesn’t affect that either way). What one advice will you give to aspiring analytics professionals? Get your hands dirty. Get experience with a deployed predictive analytics project, one way or another. While seeking that opportunity, start on Kaggle data sets to get some hands-on experience. Take a hands-on training. Check out the getting started resources at the Predictive Analytics Guide . What are some books (in the popular science, management genre, such as think fast and slow, freakonmics) that are on your reading list? First, I’d be remiss not to mention that, unlike most books on the topic, my book “Predictive Analytics” is in fact written in the pop science mode – accessible to *any* reader (share with your friends and family what your field is all about), anecdotally driven with certain entertainment value – not a “how to” although covering prerequisite knowledge to hands-on work. Other than the ones you mentioned, I’d recommend Taleb’s (Fooled by Randomness and Black Swan).